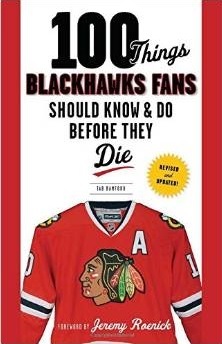 The Blackhawks have assigned forward Mark McNeill, their first selection (18th overall) in the 2011 Draft, to Rockford. 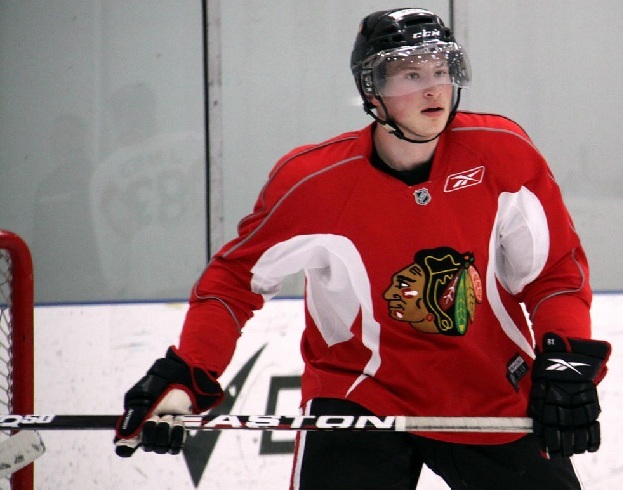 McNeill, 19, signed his three-year, entry-level contract with the Hawks on Jan. 2, 2012. In 67 games with Prince Albert in the WHL, McNeill had 17 multi-point games, including two career-high five point games. He was among the WHL leaders in short-handed goals (six, tied for third) and shootout goals (four, tied for third). His junior season ended over the weekend. Very excited to see what McNeil can bring! Good Luck Mark!